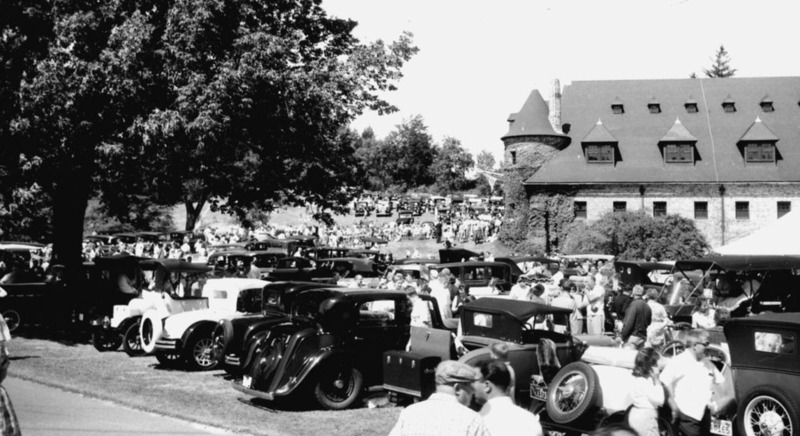 S ince 1927, the Carriage House has been the setting for various lawn events and other car related activities. 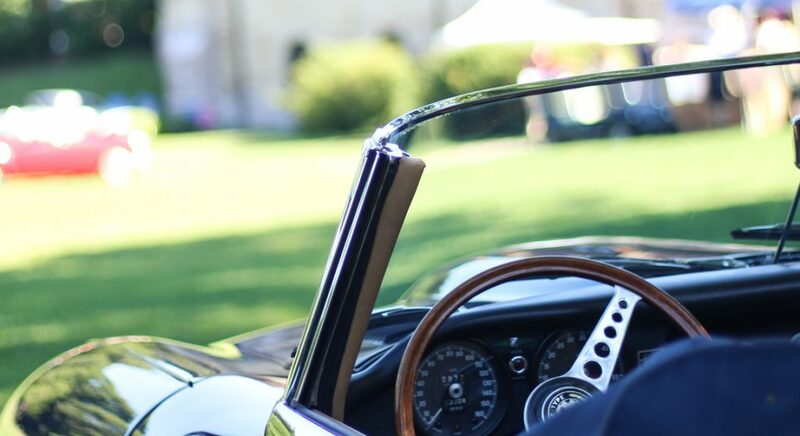 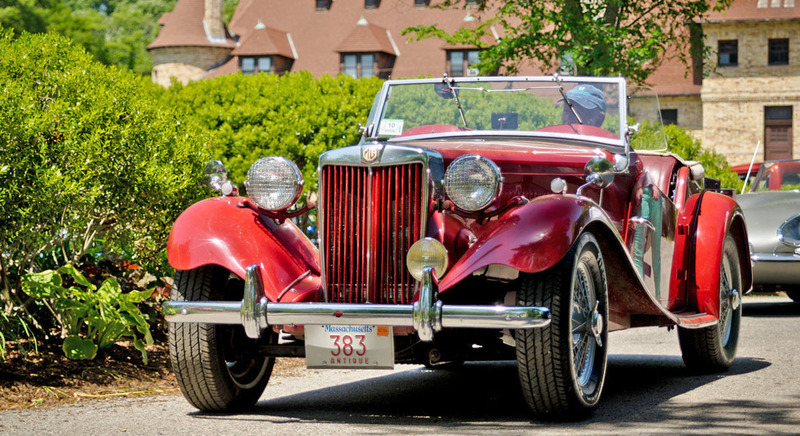 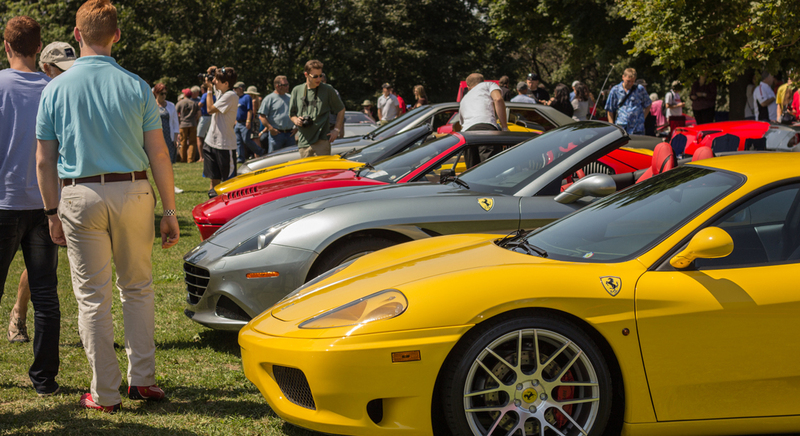 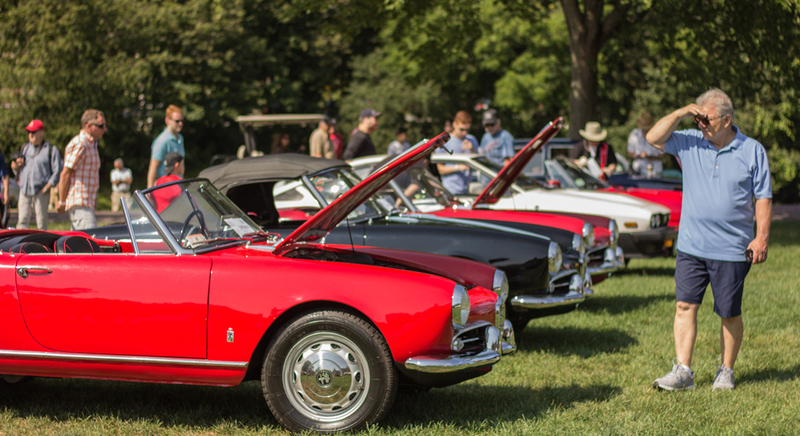 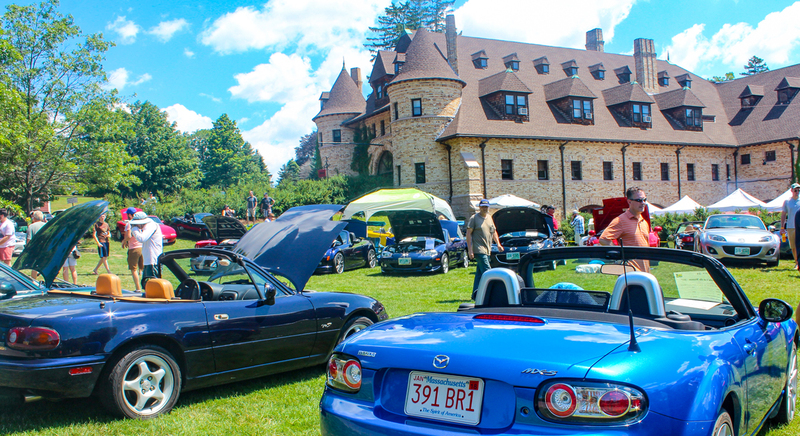 The Lawn Event season grew out of a Sunday afternoon tradition begun by the Anderson family, who would open the doors to the Carriage House so that the general public could admire their growing collection of American and European cars. 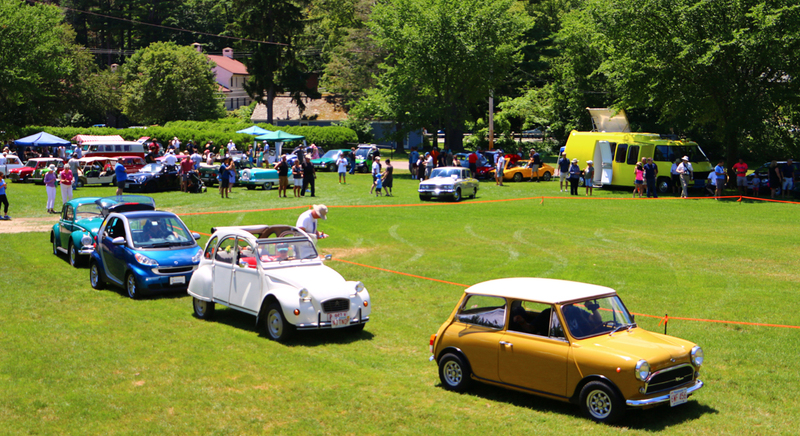 Today we host lawn events almost every Saturday and Sunday from May-October. 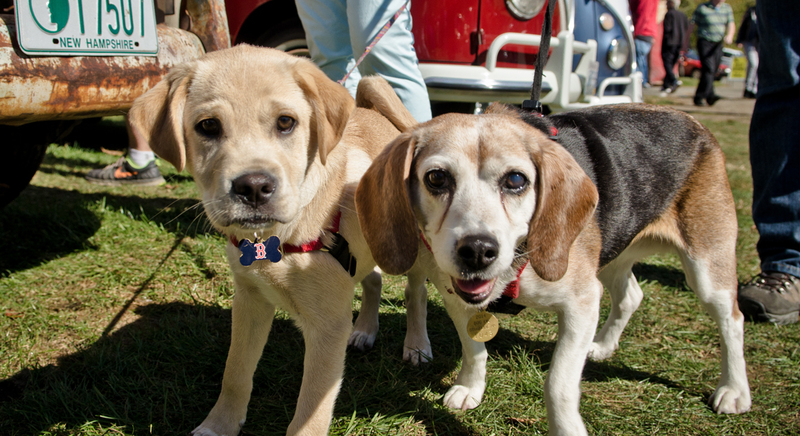 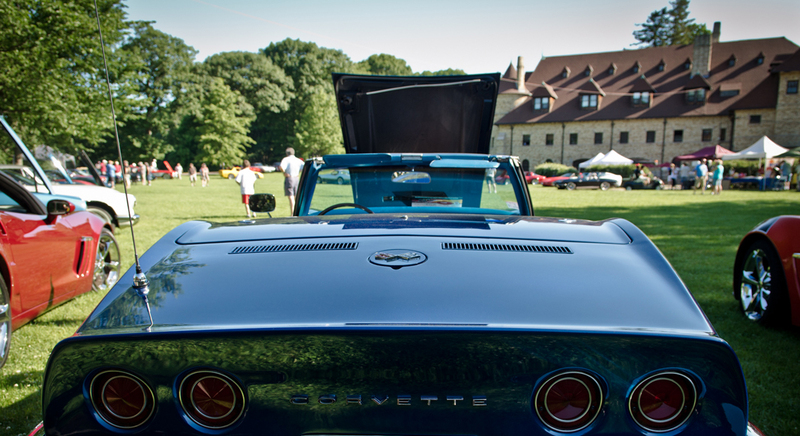 Our Lawn Event season features events from every marque and era. 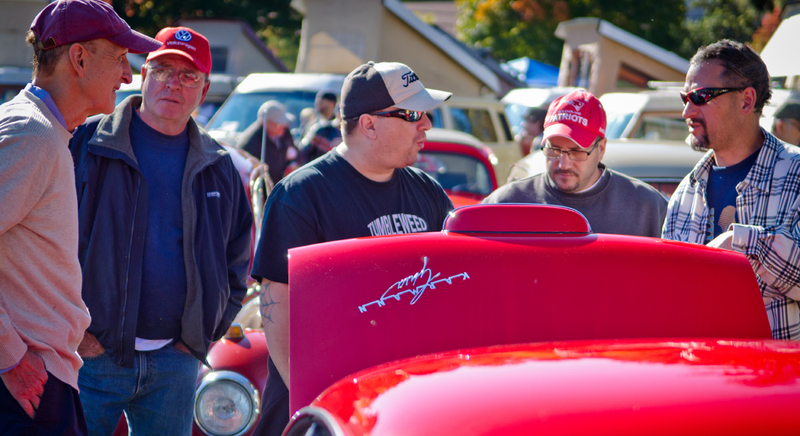 Italian, German, British, American, Custom, Tuner, Alternative Fuels, Trucks, Hot Rods and European Motorcycles will all be on display at different times throughout the season. 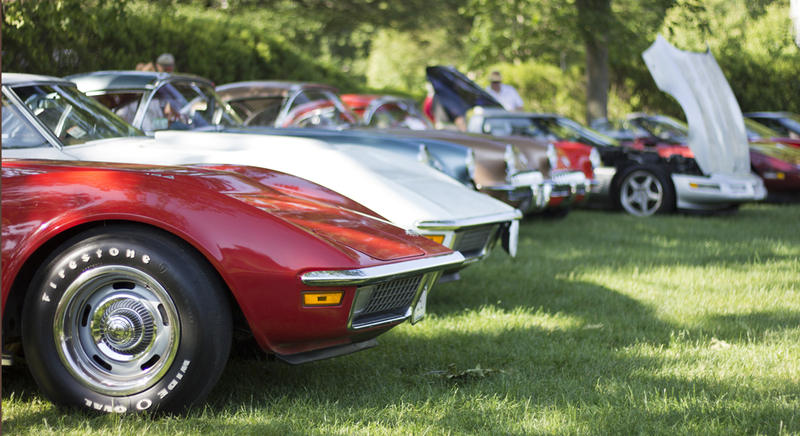 Presently, we host twenty-five car shows each year. 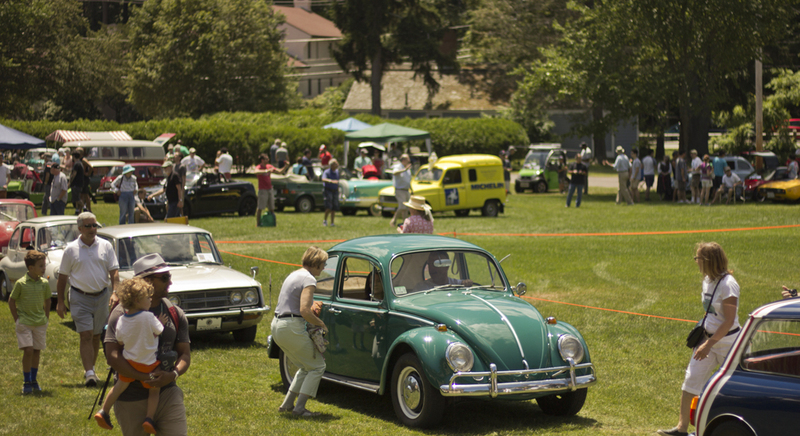 We suggest that you register online for lawn events in advance of the event. 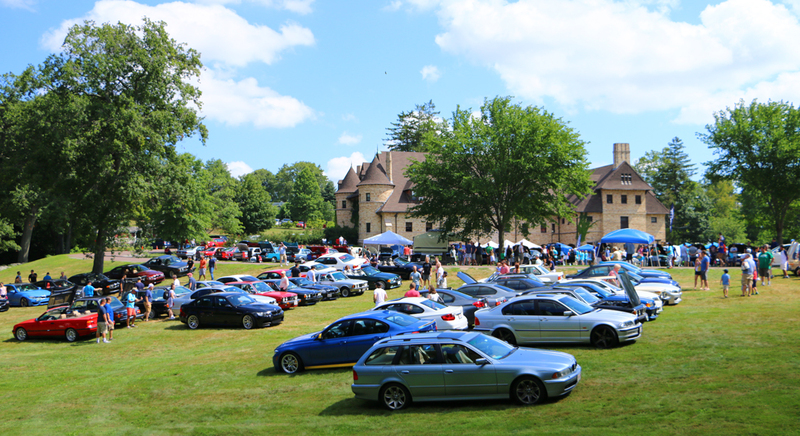 Please note that some events do not have Online Registration available and Online Registration does not guarantee a space on the lawn. 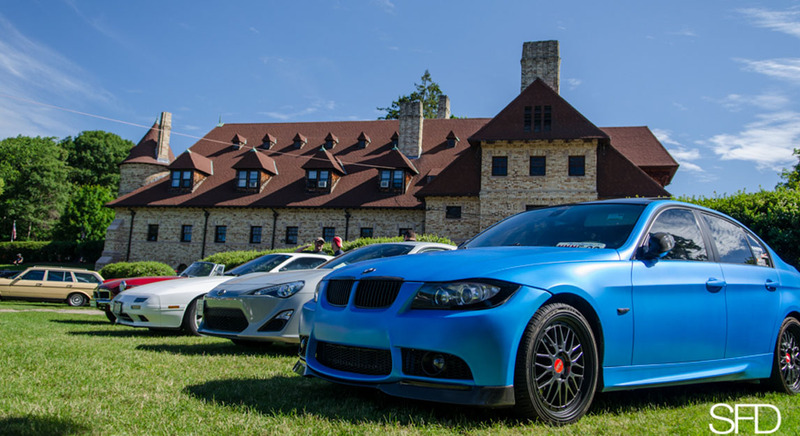 Please arrive early, even if you registered online. 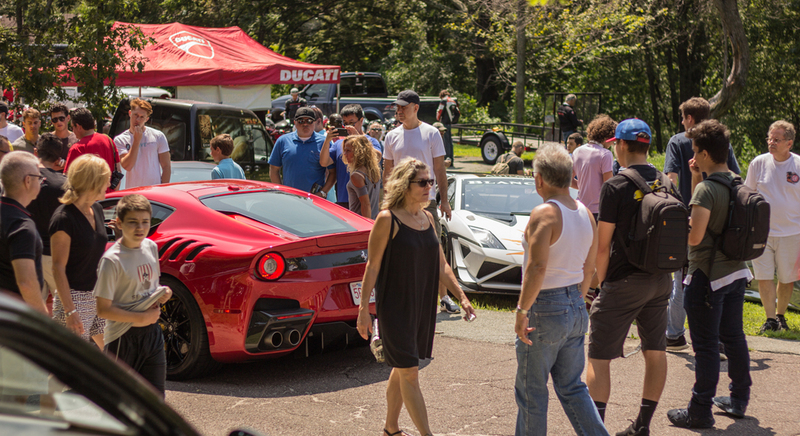 Please check each individual event page for more information. 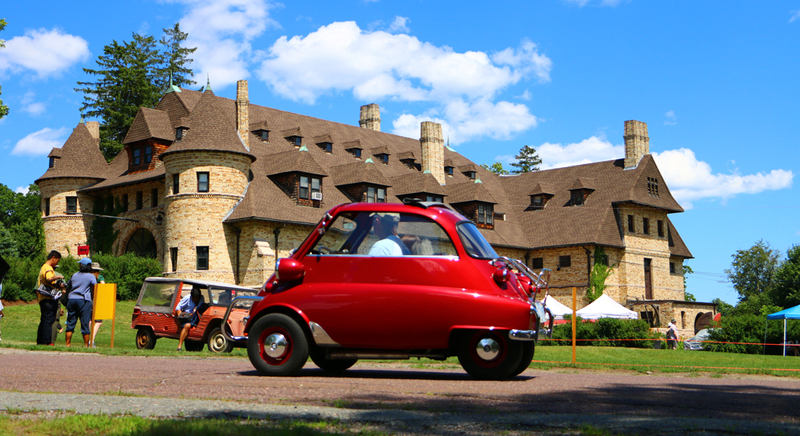 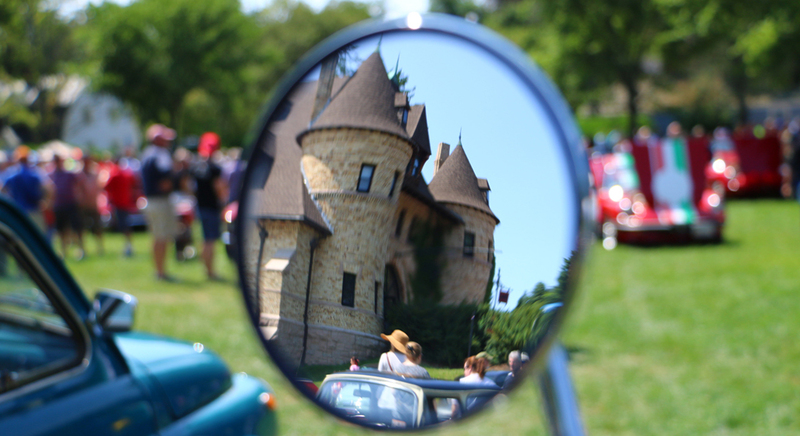 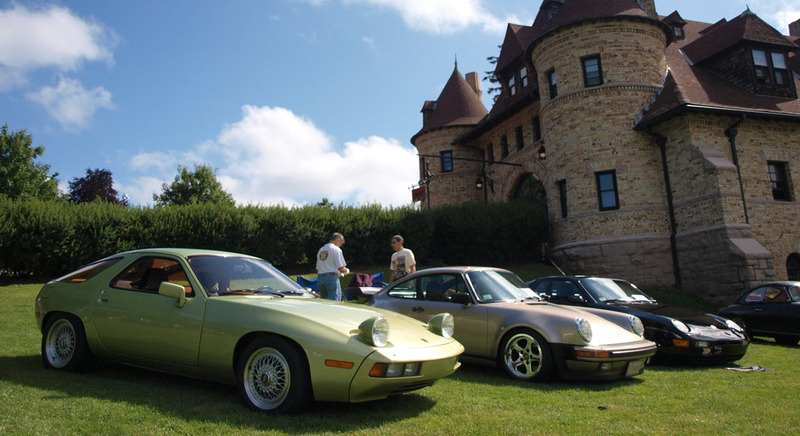 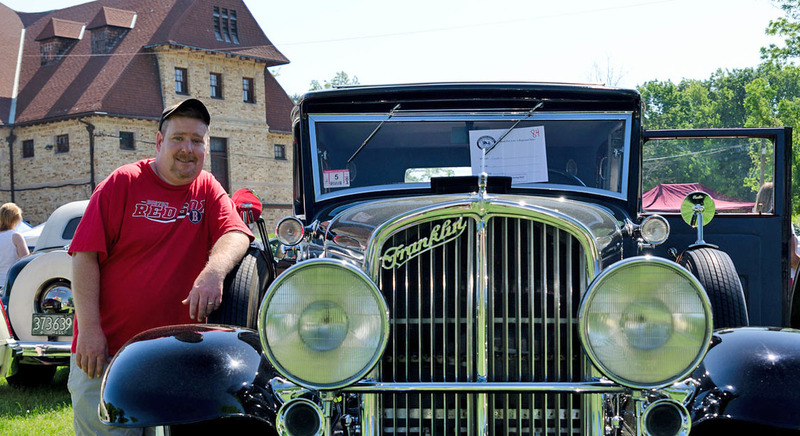 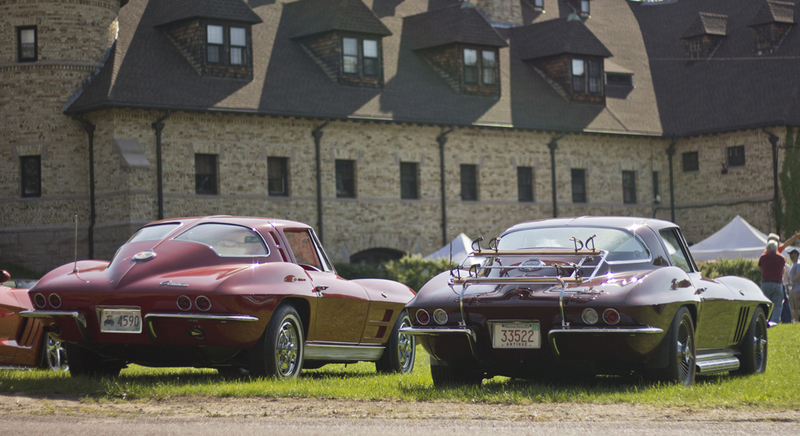 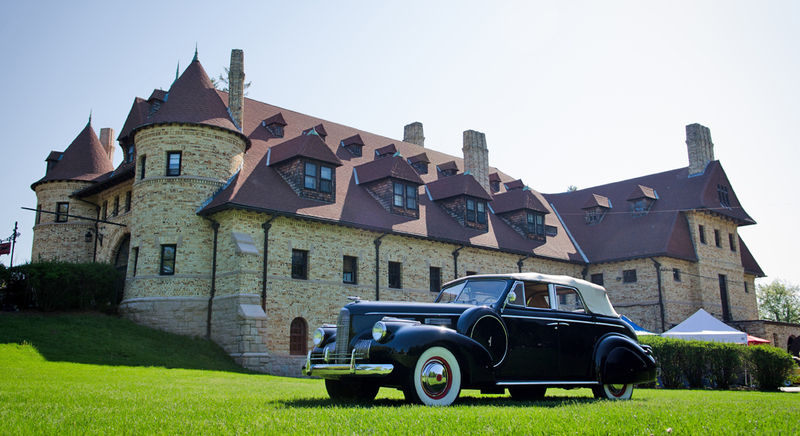 If your car club or group is interested in sponsoring a lawn event or holding a meeting at the Museum, please contact our Lawn Event Manager at lawnevents@larzanderson.org. 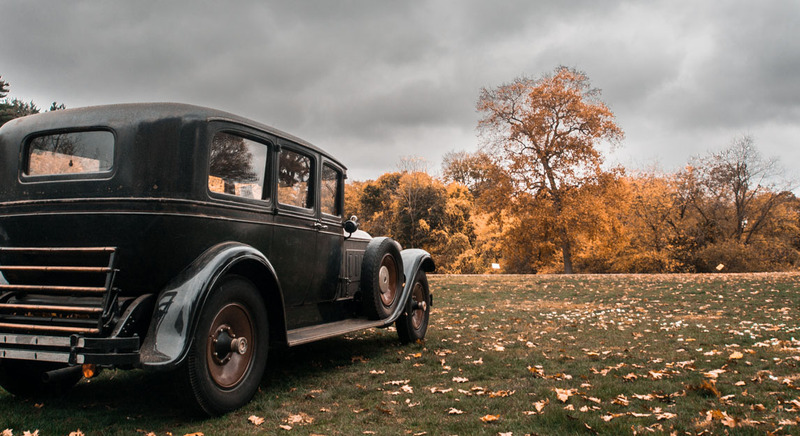 If a show is canceled due to inclement weather it will be posted on this page and our Facebook page one day prior the event. 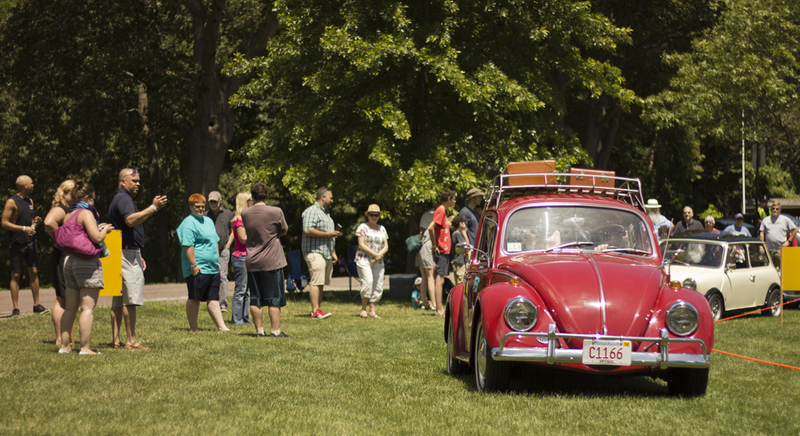 Alcohol is not permitted at any of our Lawn Events. 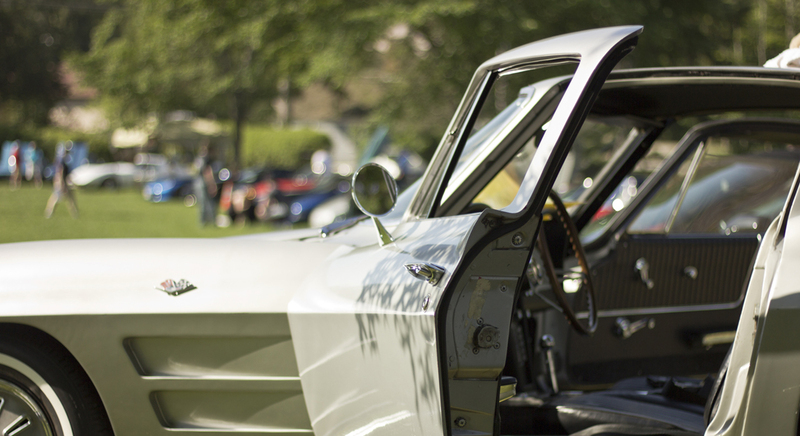 We reserve the right to check personal coolers at the events. 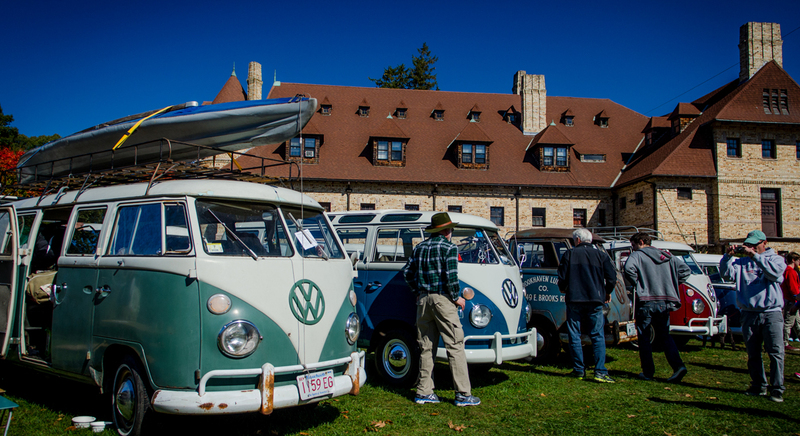 The Museum does not allow 'For Sale' signs on show vehicles at Lawn Events. 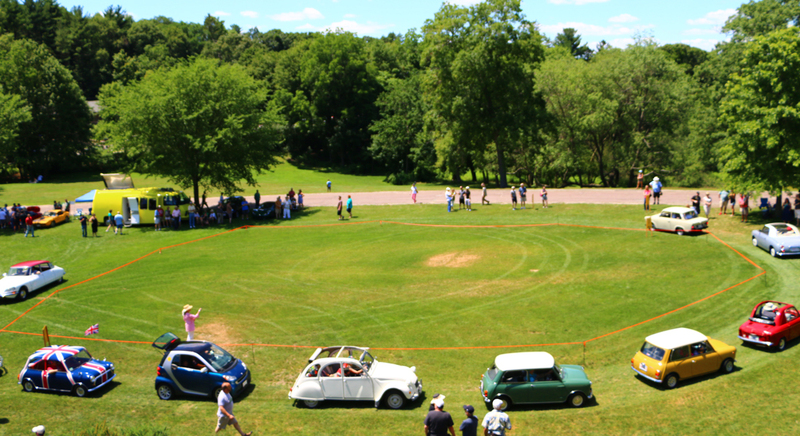 If you would like to attend one of our Lawn Events as a spectator, you do not need to register online or buy tickets in advance. 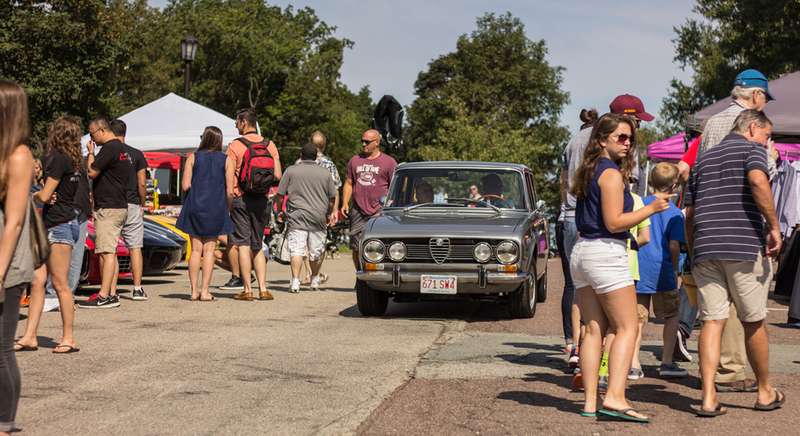 Simply show up at any time during the show’s duration and check in at the front gate for a wristband. 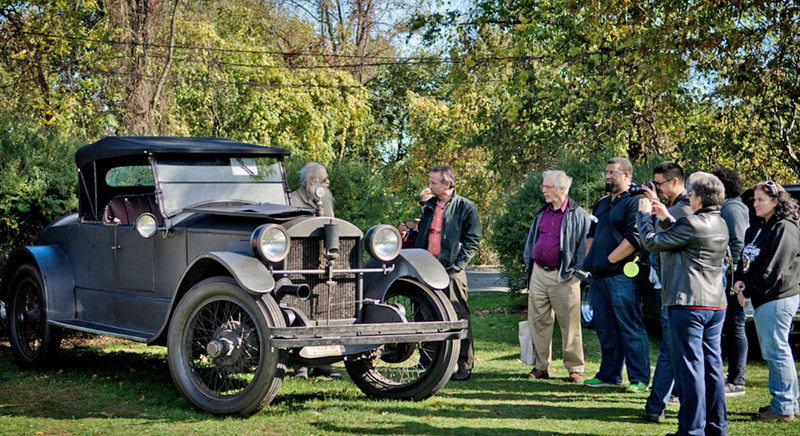 Admission to the Lawn Event also includes admission to the Museum. 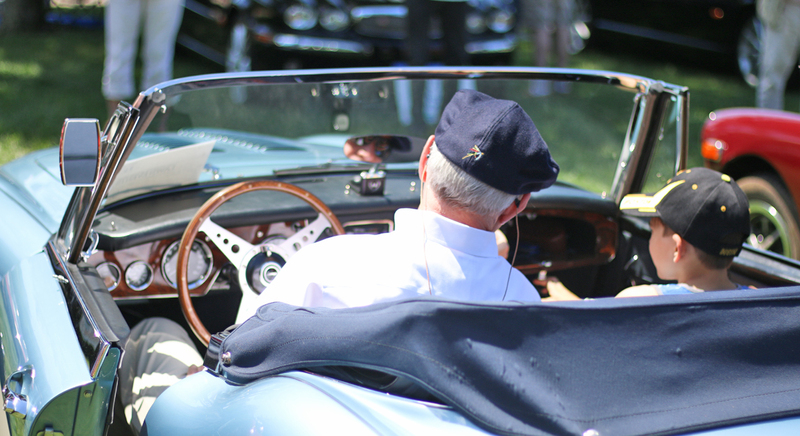 Please note: On occasion, we may end the event early due to weather or other circumstances. 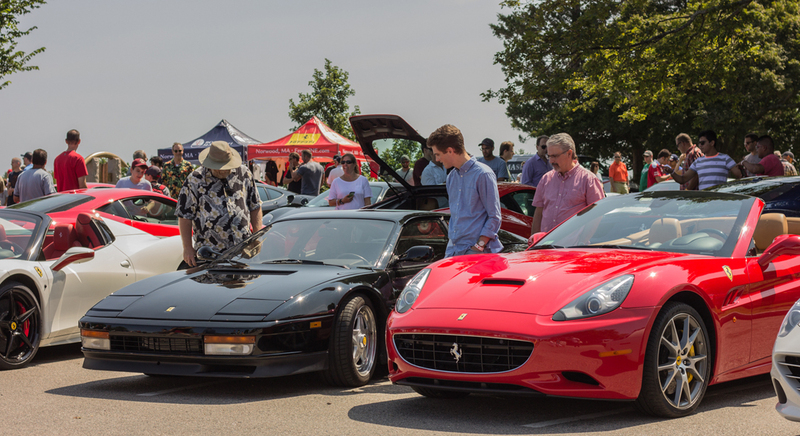 10am - 2pm | Car Registration: $20 (online) | $25 (day-of) Register now!